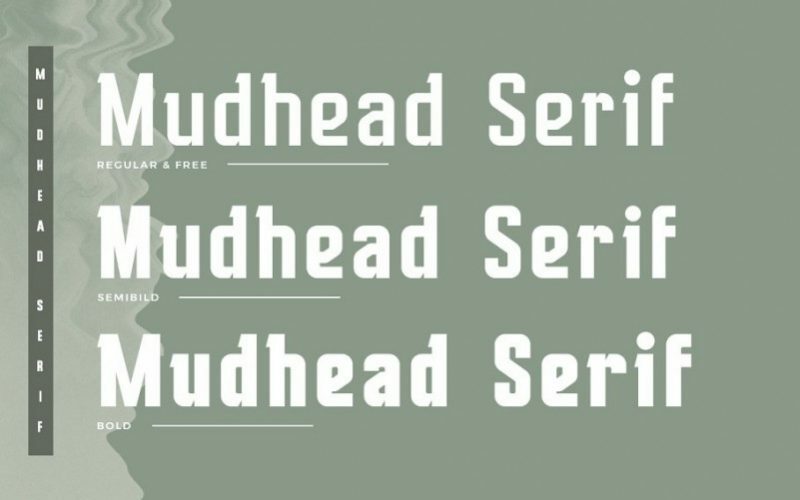 Mudhead Serif is a 3 weight font family. 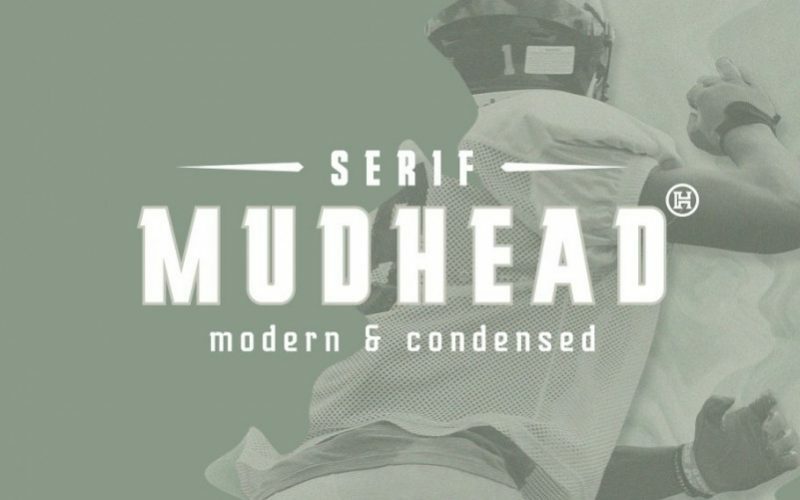 Mudhead Serif is an condensed font inspired by sports branding. 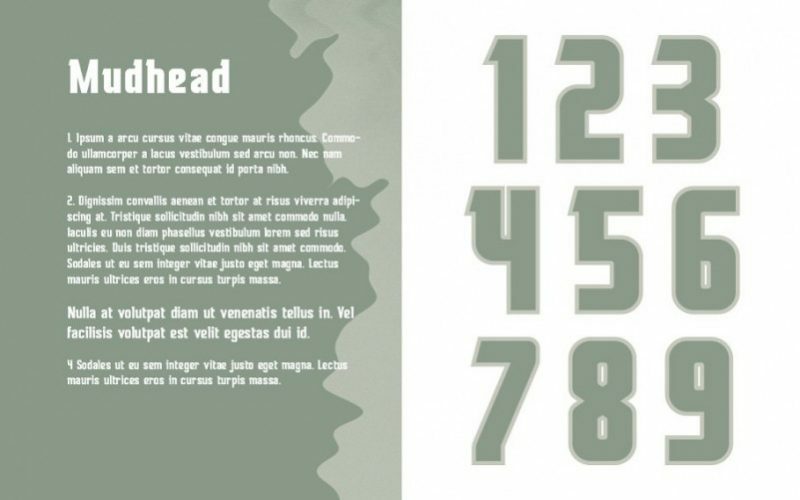 It has 252 glyphs and supports multiple foreign languages. 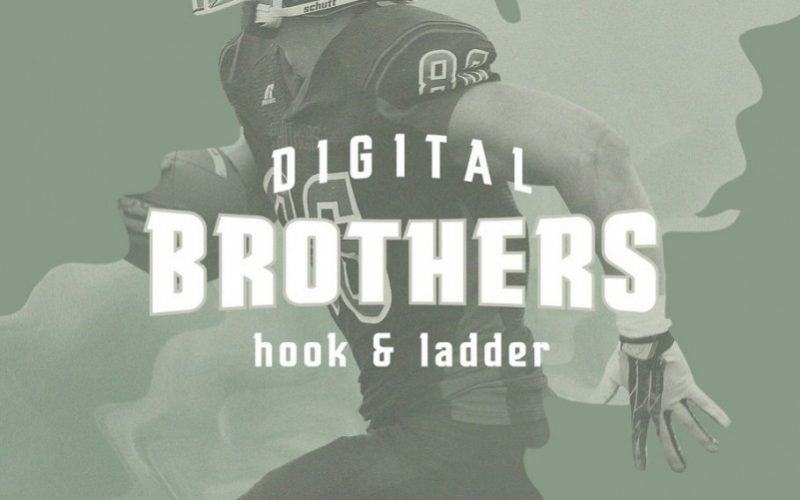 Is perfect for sports logo designs, headers, small and block text. It contains an uppercase and lowercase alphabet with numbers and symbols.